MLU 91 - Response to action in the Gulf War of 1990-91. 144 upgraded to GR4(A). The RAF 'revisited' MLU 88 and in response to changing operation saw the deletion of the TRN, instead, a GPS and the TIALD pod was added to the package of upgrades. Also, the Buccaneer S2 served alongside the Tornado in the anti-shipping role. In the Gulf War served as laser designators for the Tornado. At the end of the 80s/early 90s, the UK Govt was offered F-117 Nighthawks to replace the Buccaneer. 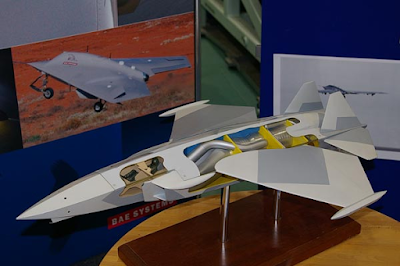 The also looked at multi-role versions of the Tornado ADV and modifying some of the then EFA later Eurofighter Typhoon. Eventually, some of the Tornado GR1s were assigned the role as GR1B. The RAF did also look at adopting the Buccaneer's buddy air to air refuelling system to the Tornado but that was dropped it seems to budget constraints. At the beginning of the 1990s AST. 425 is drawn up to replace the Tornado. Stealth or low-observable versions were also studied. Only one design has been made public the P.125. 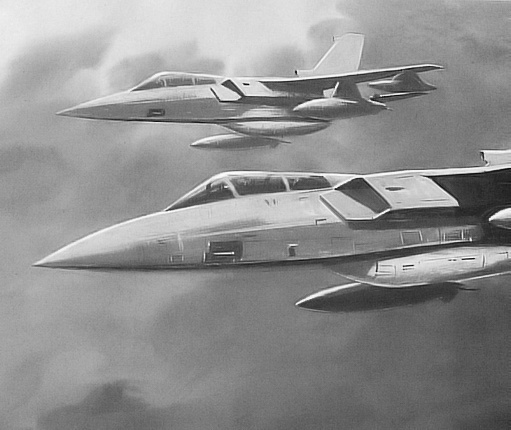 The Tornado-sized P.125 design was intended to meet the requirements for a supersonic stealthy STOVL interdictor. There were to be non-STOVL and STOVL variants of the P.125. Both had a single reheated (afterburning) turbofan with a vectorable rear nozzle. The STOVL variant would have maintained vertical flight using three jet lift nozzles. The pilot of the P.125 would have sat highly reclined and would not have had direct sight of the outside world. From then the BAe produced the Tornado 2000 which was further developed into the Long Range Penetrator. The RAF had pencilled in the McDonnell Douglas A-12 Avenger II - but that was cancelled in 1991 by the USA DoD. In 1995 AST. 425 was developed into the Future Offensive Aircraft (FOA) program. Numerous design studies are carried out. The HALO program, Nightjar and the Replica Program are linked to it. 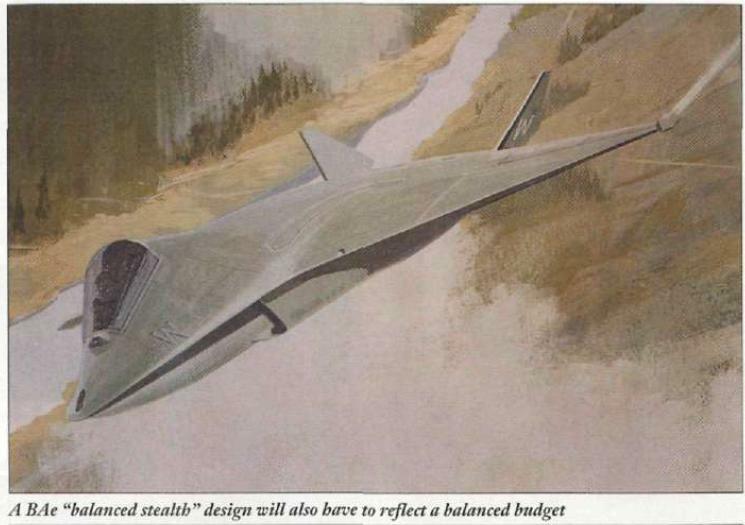 Used to develop key stealth technologies. 1998 in the Strategic Defence Review FOA evolves into the Future Offensive Air System. (FOAS). FOAS leads to a number of design studies. Some of these have led to actual flying hardware. These are the numerous drones that BAe and Qinetiq have built and flown over the years. 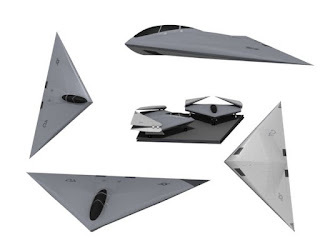 These are the Airbus Zephyr, the BAe HERTI and its armed variant the Fury, the Mantis and finally the Taranis. The FOAS included numerous design studies including using cargo aircraft to launch large numbers of cruise missile from outside enemy airspace. Also, manned aircraft concepts were examined including further upgraded Tornado GR4, this was started by when QinetiQ looked at adding AESA radar to the Tornado but that was cancelled. Though the work fed in the Eurofighter upgrade programme. 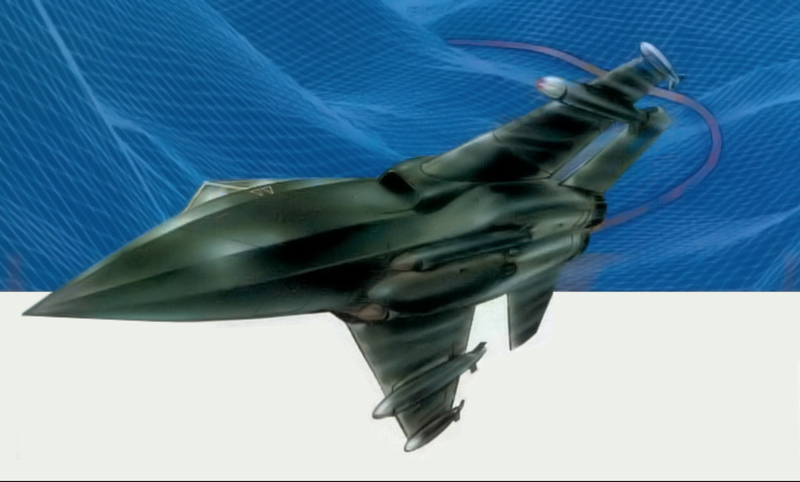 As well a Eurofighter Typhoon derivative was looked which varied from minimal upgrades to add and improve the ground attack capability, which has happened, all the way to big-wing, low observable derivate capable of carrying weapons in internal bays. New build designs were considered. But didn't get past the model or design stage. Using the then JSF to replace the Tornado either as it was or building a dedicated bomber version was studied. Would have involved the RAF operating both the STOL and CTOL versions of the F-35. 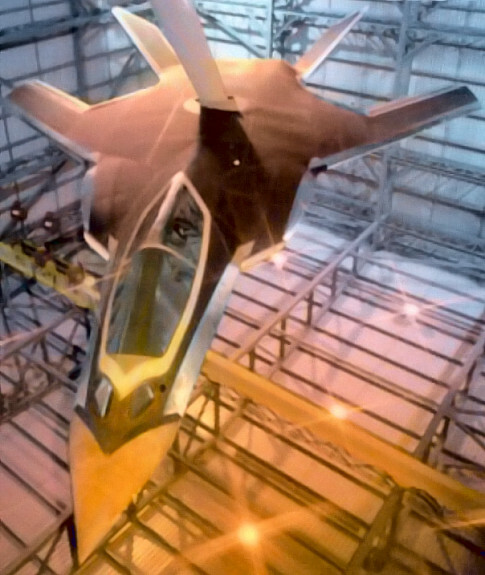 Also, briefly the F-22 Raptor was looked at since the latest block has ground-attack capabilities. Finally in an attempt to stop the numbers of Nimrod MRA4 being cut the RAF looked at giving them a secondary ability as bombers with smart-bombs and cruise missiles. Though that ended with the cancellation of it. FOAS was cancelled in 2005. Replaced by the Deep and Persistent Offensive Capability (DPOC) requirement. That itself was cancelled in the 2010 SDSR. It basically looked at how existing assets could be used and upgraded to fill the gap that would occur when the Tornado was eventually retired. This has led to the Typhoon receiving numerous upgrades to carry all the weapons and undertake the role of the Tornado. 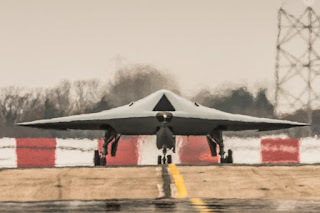 In 2012 in 2012 France signed a MoU to join the RAF's latest programme for an unmanned Future Combat Air System (FCAS), which will build upon the BAE Systems Taranis and Dassault NEURON demonstrators. Sort of hold at the moment. With Tornado planned retirement in 2019, the capabilities of Tornado are being replaced by the Typhoon the and F-35. If the UK does ever decide to fund a dedicated replacement for the Tornado the Airbus manned FCAS which Germany and France are examing will the requirement. Though it is now looking more like it will be a Typhoon replacement for 2030-40 timeline. 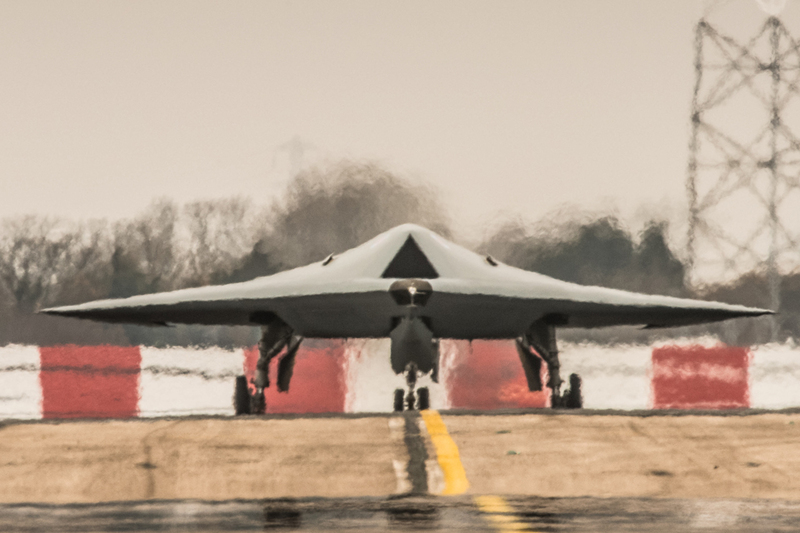 Also, with France develope the unmanned FCAS design would serve just as well. Ideally, with wishful thinking, the future RAF would be quite well served with new built Typhoon incorporating the latest technology, a manned FCAS paired with an unmanned FCAS. With the F-35 serving the RAF in the close air support role for the armies infantry and flying off the Royal Navy's aircraft carrier as Fleet Air Arm squadrons. 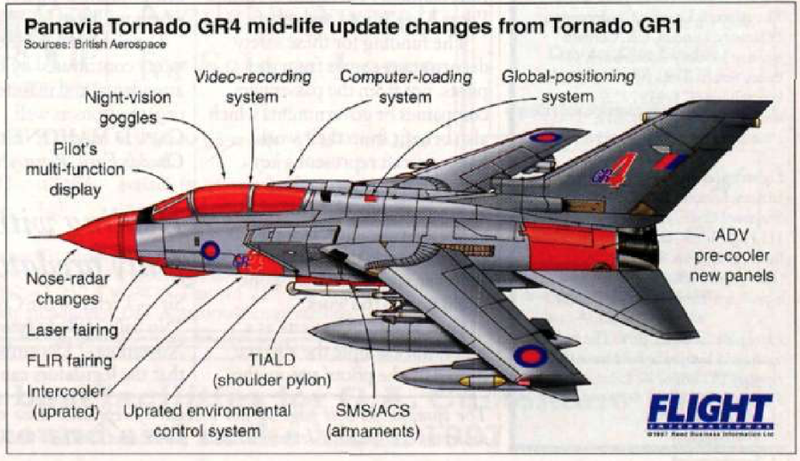 This blog post just gives a quick overview and summary of the long road to replacing the Tornado in RAF service. There is a lot more detail and other information that can be covered here as well. There is a fair amount of information online about the topic covered here. Sources used here include - Flight global archive, AviationWeek Archive, Wayback Machine to access old UK MOD, DERA and DPA webpages. Finally the links, posts and images from the Secret Projects Forum.